Between November 2018 until mid March 2019, we can offer our popular full- or multi-day Hölloch expeditions again. These expeditions mostly take place on weekend days – and they will take place as of 5 – 6 participants already. 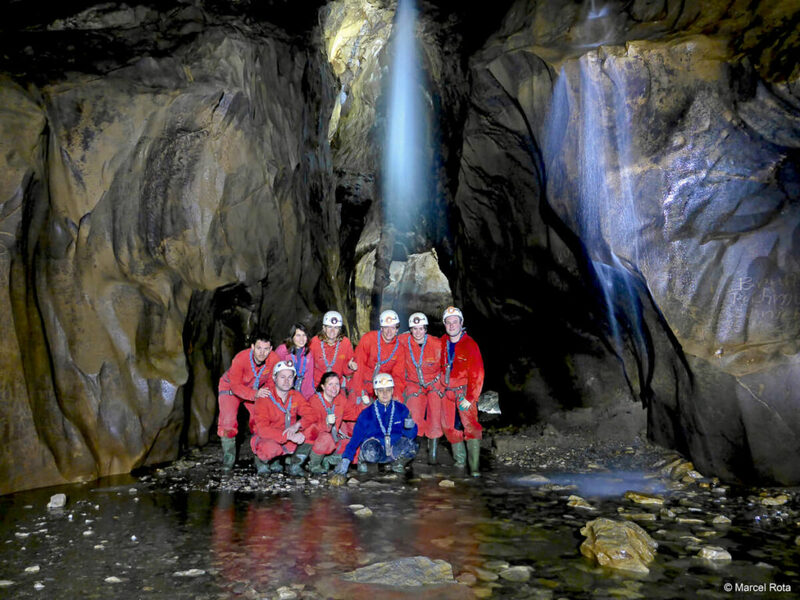 Single persons or small groups can join already existing tours. Further information regarding the various options can be found under this link.